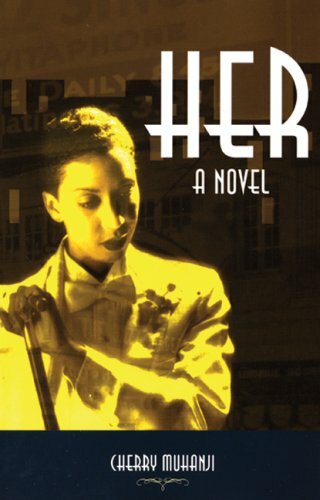 " Her is a novel whose words refuse to be constrained by the boundaries of its pages. Like jazz that reaches out to both heart and gut. . . . From a central core of strong women characters, Cherry Muhanji experiments and elaborates, playing variations, solos, and combinations up and down the register. Her creation is both eye-opening and sensual. "- 500 Great Books by Women author Erica Bauermeister This rowdy, irreverent novel explores relationships among a community of black women-mothers and daughters, friends and lovers-who came to Detroit in the late 1950s to work the lines at the Ford Motor plant.